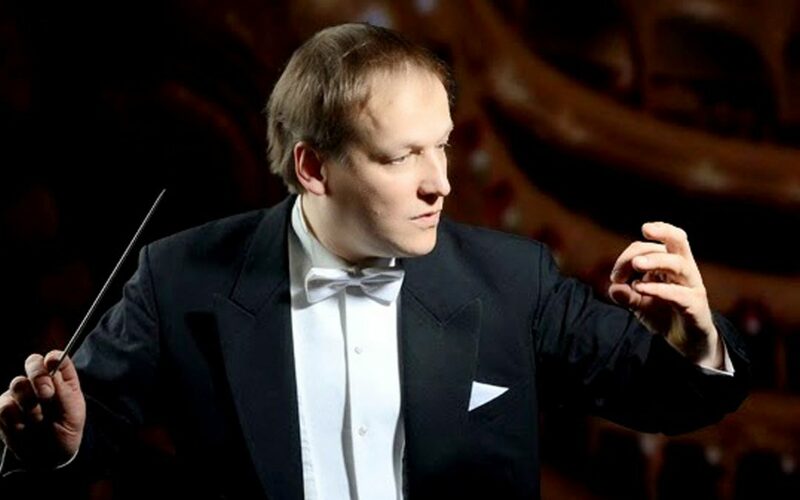 Matthias Manasi will lead on Sunday, 15 December, the Neues Sinfonieorchester Berlin in the “Großes Weihnachtskonzert der Klassik – Flames of Classic” in the concert hall of the Maritim Hotel Magdeburg. The orchestra will also be joined by Yoshiaki Shibata (violin), Sabine Matthes (sopran), Heike Lerer (sopran), Marion Scott (tenor) and Thorsten Oliver Huth (bass). The program features Tchaikovsky’s violin concerto, Saint-Saëns violin concerto No 3 and overtures, arias and duets from the operas Die Zauberflöte, Il Barbiere di Siviglia, Guglielmo Tell, La gazza ladra, La forza del destino, Rigoletto, Faust, Un ballo in maschera, Aida, Les Pêcheurs de perles, Hänsel und Gretel.